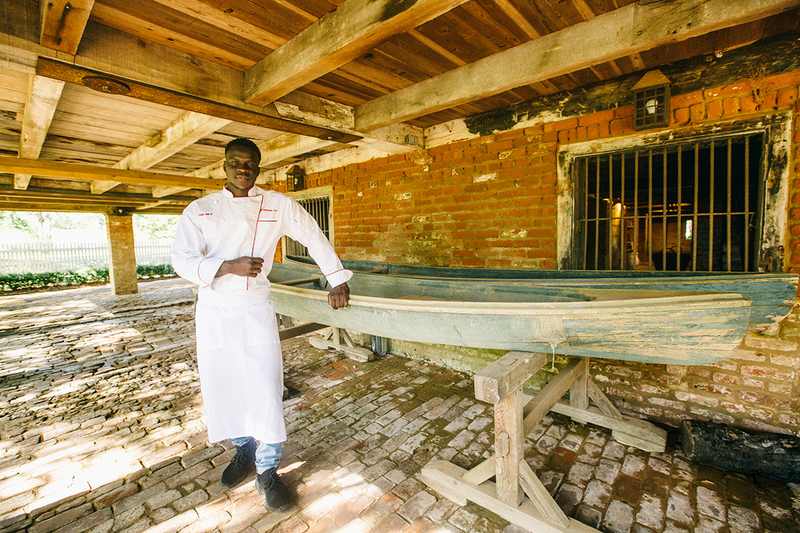 For our May outing, the Country Roads Supper Club visits Laura Plantation, for an evening featuring the food of Senegalese chef Serigne Mbaye. Guests at our May Supper Club will be immersed in the region's rich, yet complicated, history. 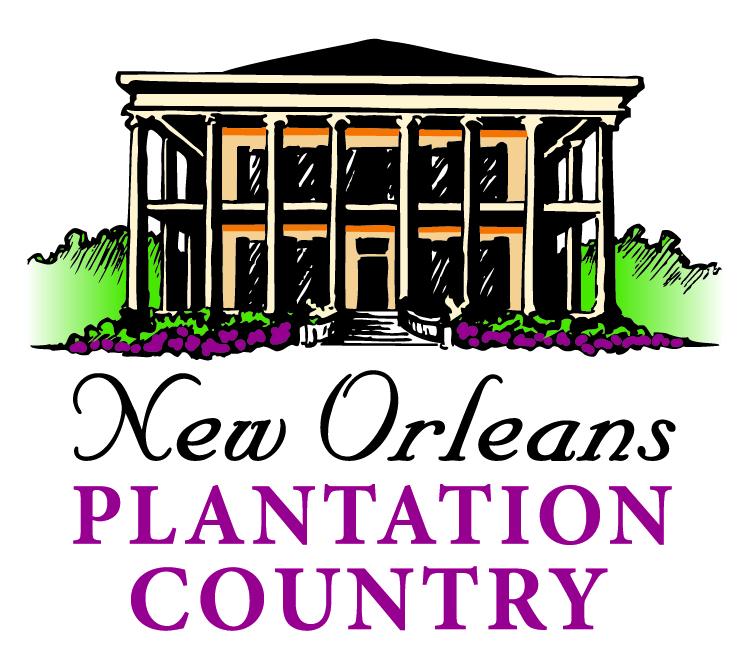 One of the grand plantations still standing along River Road, Laura Plantation conscientiously grapples with slavery's legacy while also maintaining and interpreting the distinctive Creole culture of the area. The Creole cuisine, language, and folktales—calling-cards of Louisiana which make this place particularly mesmerizing to outsiders—are cherished and kept alive by residents of both African and European ancestry. 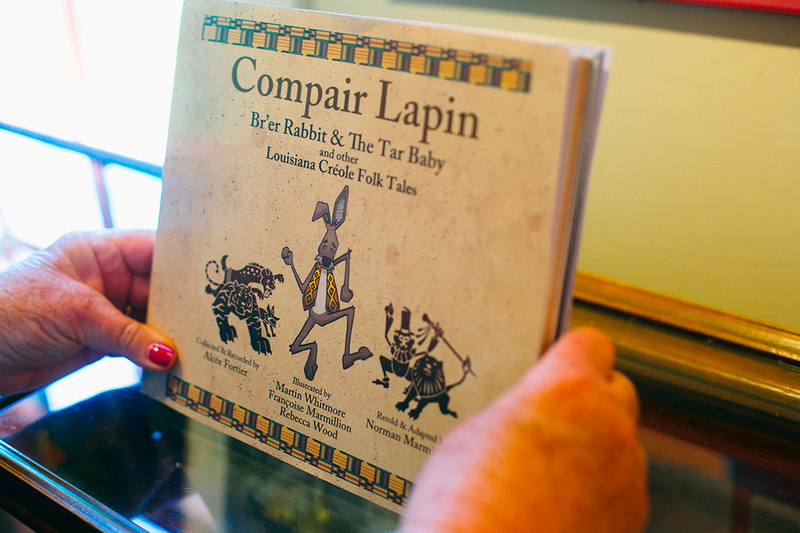 Of particular note: the Br’er Rabbit tales, adaptations of the trickster tales of West Africa, were first written down from African-American oral tradition on the grounds of Laura Plantation. 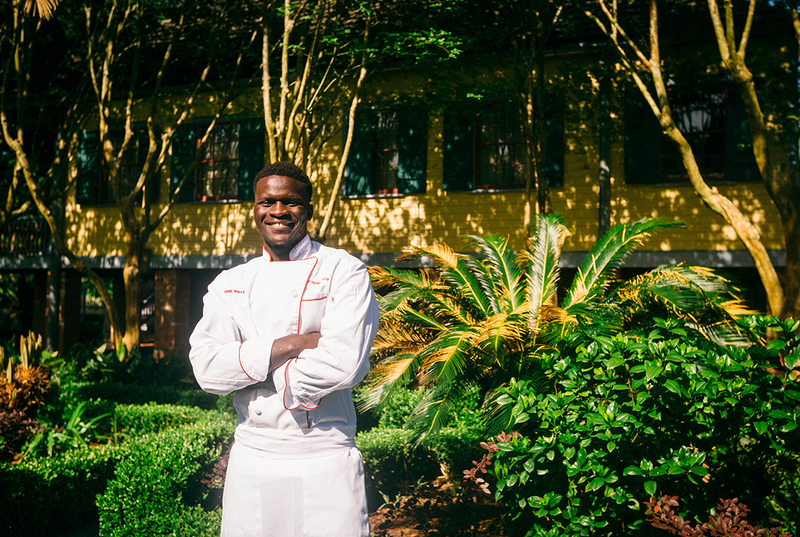 Chef Serigne Mbaye of Café Adelaide will present a menu showcasing the West African roots of the Creole cuisines familiar to and beloved by Louisianans. 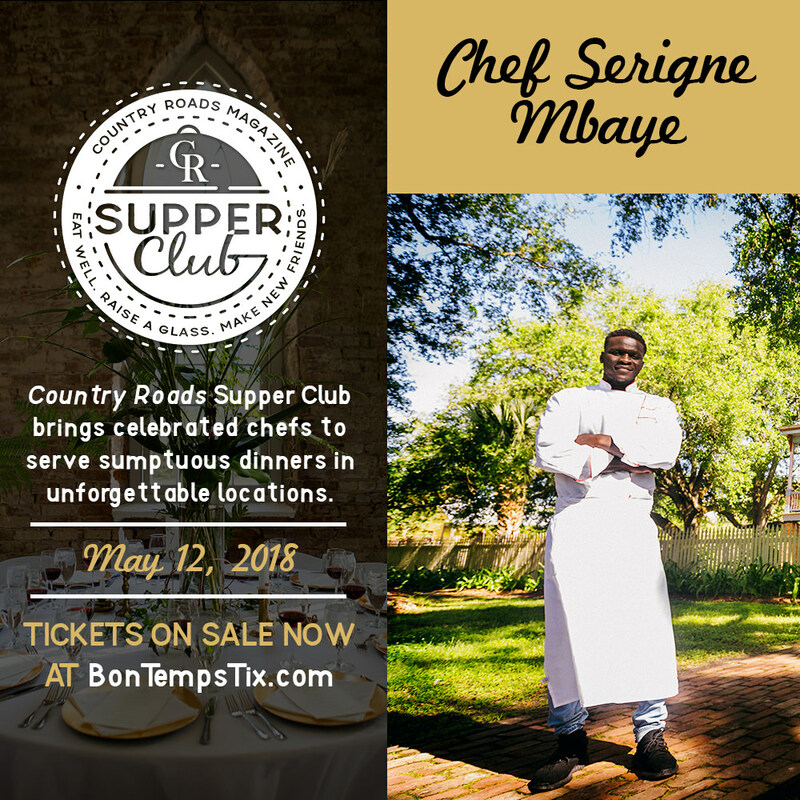 Mbaye, whose culinary approach mixes formal training with the heritage foods of his parents’ native Senegal, will serve a menu featuring African-style seafood gumbo finished with palm oil (a recipe from Mbaye’s mother); a salad featuring fonio, a West African form of millet with a distinctive nutty flavor; seared Gulf fish in traditional Senegalese spices; and a sweet and savory rice pudding with seasonal fruit. These dishes will be served communally, according to West African etiquette, giving diners a chance to experience both the flavors and the customs the enslaved population of Laura would have sought to recreate. 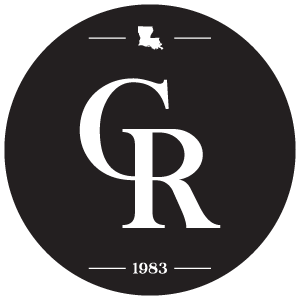 Norman Marmillion, owner of Laura Plantation, will speak on the origins of Creole culture at the site. 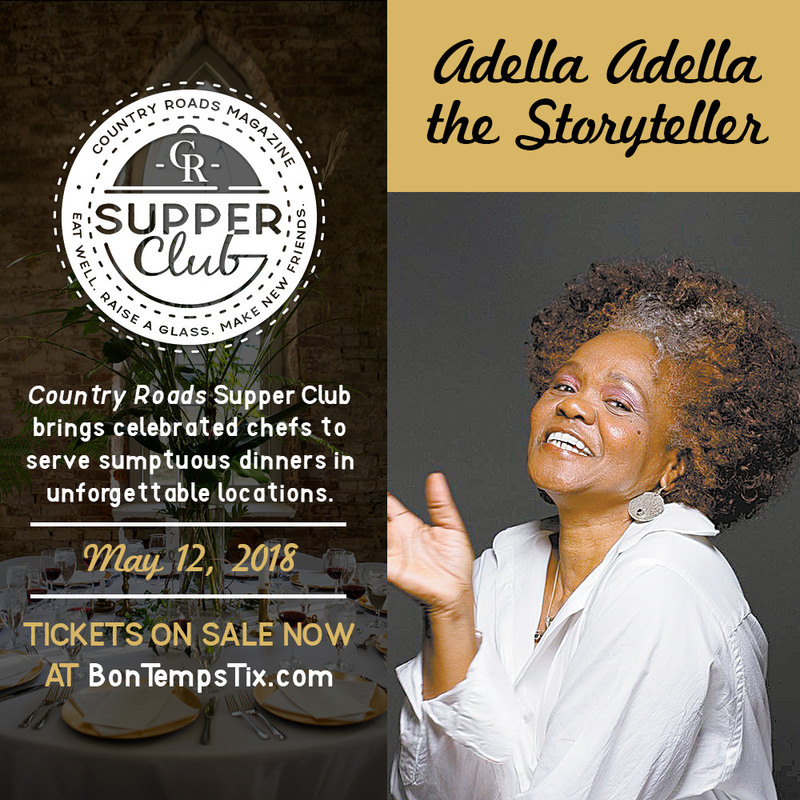 He will be followed by local actress Adella Gautier, who as Adella Adella the Storyteller has emerged as a sought-after performer of West African folktales and stories for schools and other audiences, including an upcoming appearance at this year’s Jazz and Heritage Festival. Gautier will present tales like those the Creoles of Laura would have remembered from their ancestors, and which contributed to the rich folkloric culture of Louisiana. 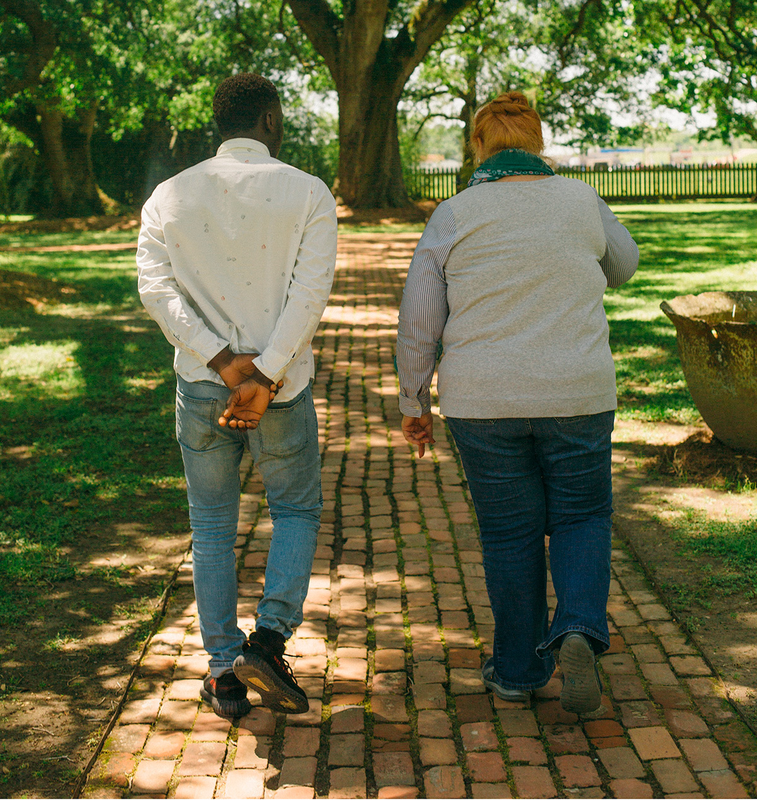 Tours of Laura Plantation are available for purchase at a discounted rate of $20, with proceeds from ticket purchases benefitting Laura Plantation. Tours will end in time for guests to attend cocktail hour at 6pm, and peruse the exciting and educational museum along with the other guests. Tickets can be purchased above. No refunds will be issued after May 5th, 2018. 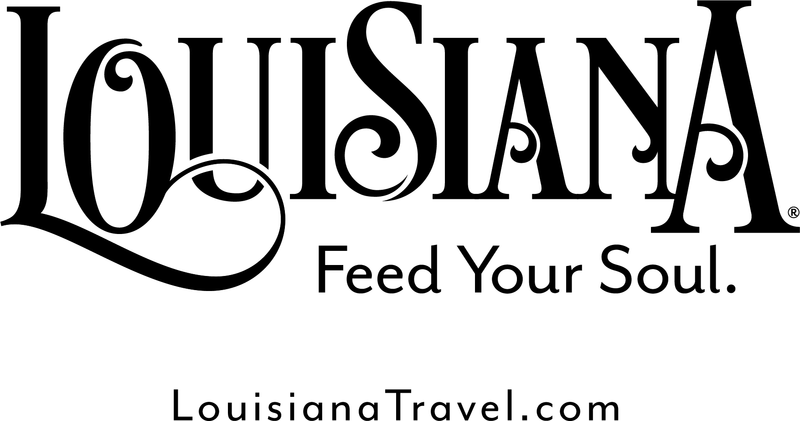 Country Roads Supper Club - the Spring Series, is presented by the Louisiana Department of Culture, Recreation and Tourism. 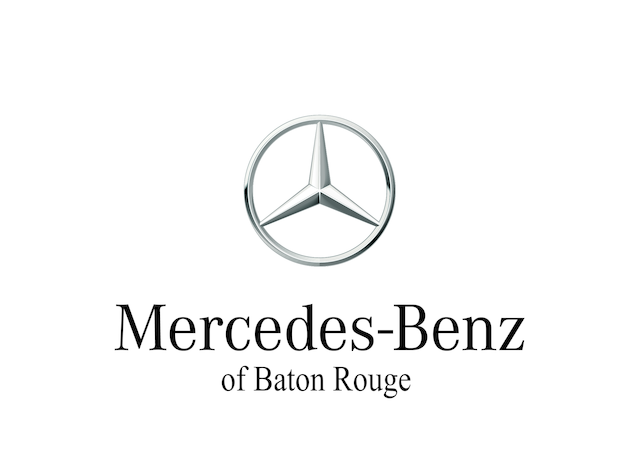 Other sponsors of "Tell Me a Story" include: Georgia Pacific, First American Bank & Trust, and Mercedes Benz of Baton Rouge. 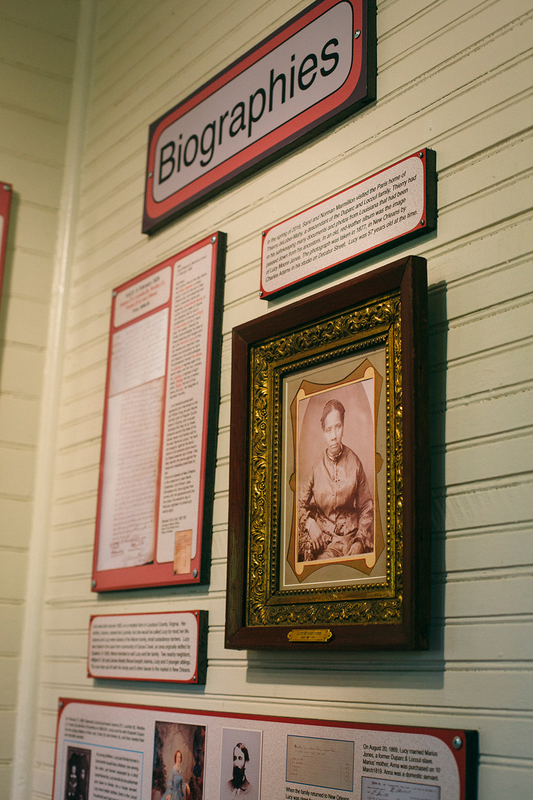 For more on Laura Plantation, visit http://www.lauraplantation.com/. ** No refunds will be issued within seven days of event date. 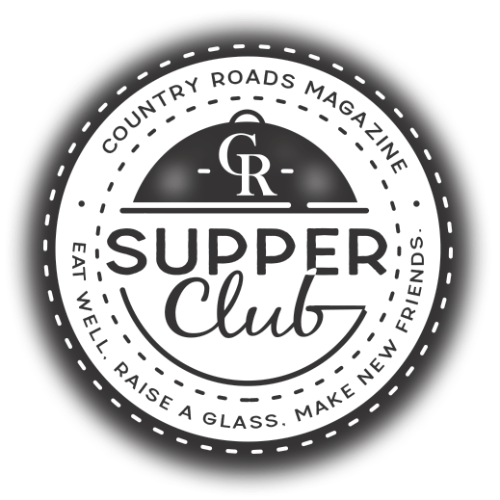 * Country Roads Supper Club events are held rain or shine. In the event of inclement weather, we make every effort to ensure that guests are safely and comfortably accommodated. 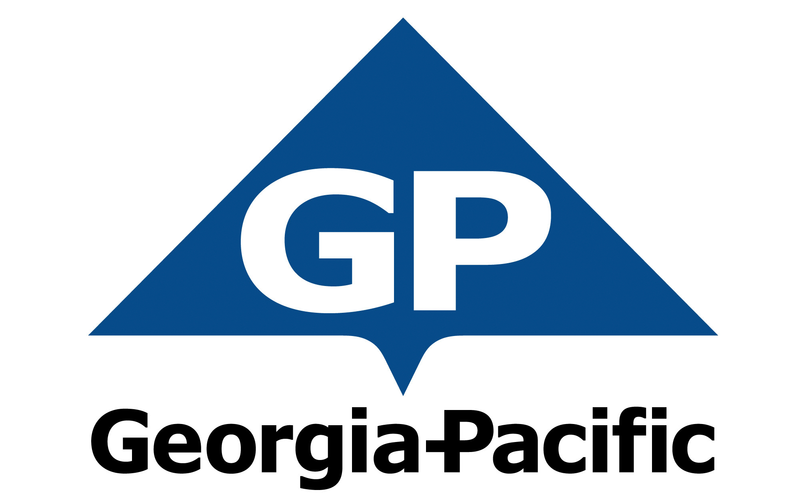 In the event that a Supper Club event coincides with weather severe enough to trigger a National Weather Service watch or warning within a twenty-five-mile radius of the supper site, the event will be rescheduled or canceled. * If weather forces an event postponement, every effort will be made to reschedule within a reasonable time frame. Existing tickets will remain valid for the rescheduled date. If circumstances require a cancellation, a full refund will be issued.